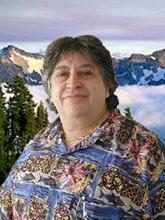 Herbert Gintis (Ph.D. in Economics, Harvard University, 1969) is External Professor, Santa Fe Institute, and Professor of Economics, Central European University. He and Professor Robert Boyd (Anthropology, UCLA) head a multidisciplinary research project that models such behaviors as empathy, reciprocity, insider/outsider behavior, vengefulness, and other observed human behaviors not well handled by the traditional model of the self-regarding agent. 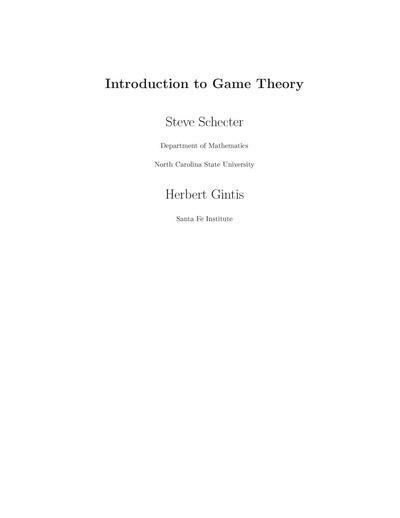 This text grew from the material used to teach a game theory course in the North Carolina State University Mathematics Department. It combines material from the two books by Gintis with Schecter's notes, and adds some new material.